The 91st Oscar nominations were announced live on YouTube by Tracee Ellis Ross and Kumail Nanjiani just a few minutes ago. 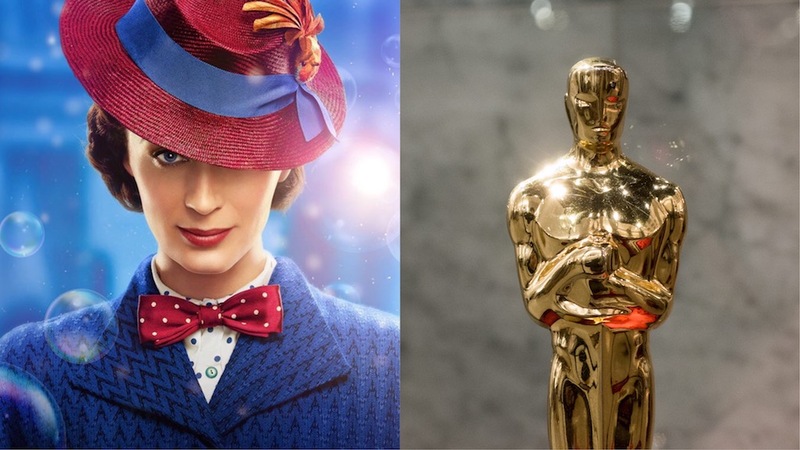 ‘Mary Poppins Returns’, the sequel to the 1964 film ‘Mary Poppins’ starring Emily Blunt and Lin-Manuel Miranda got four nominations– Costume Design, Original Score, Production Design, and Original Song for ‘The Place Where Lost Things Go.’ The film was directed by Rob Marshall. The Academy Awards will air on February 24. A local telecast has yet to be announced. You can watch the announcement of all the nominees in the video below! Next FIRST LOOK: "The Phantom of the Opera" Cast Performs ‘Think of Me’, ‘The Music of the Night’, and More!